25 May 2017 (London) The initial programme for the second year of the HPA Tech Retreat UK was announced today, featuring industry leaders, technology trends and compelling projects. 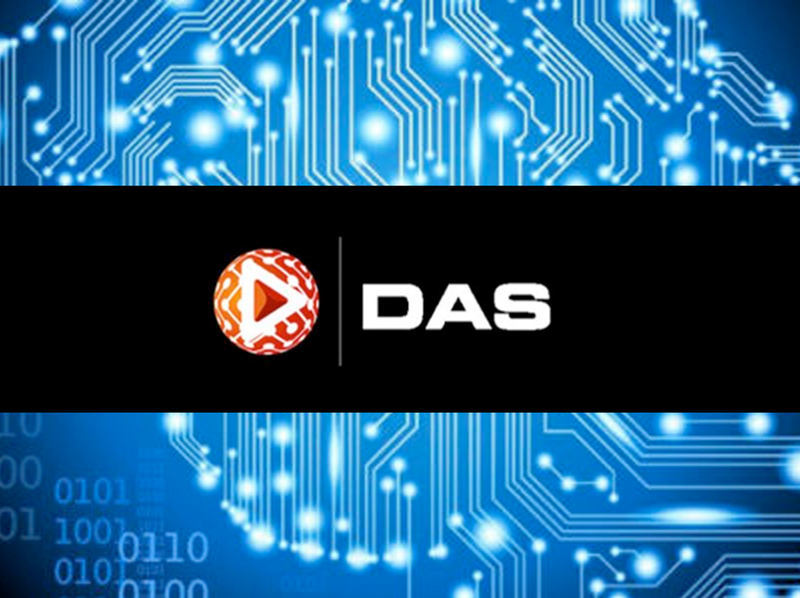 The event is a pivotal gathering for those engaged in the many disciplines supporting the creation, management and dissemination of content across the dynamic distribution environment. The HPA Tech Retreat is presented by SMPTE Ltd., returning to beautiful Heythrop Park Resort in Oxfordshire, 11 to 13 July 2017. Eric Pearson, of Pixar Animation Studios, will discuss the detailed, collaborative work that goes into versioning their iconic movies. Exploring the creative decisions about what to version, the subtle nuances of tailoring each movie to the culture and customs of local territories, and the technical hurdles facing the industry’s most challenging version pipeline, this session will enlighten and enthral as we dive into Pixar’s cinematic world. • Much more to come when the call for proposals closes! More sessions are being developed and will be presented on the HPA Tech Retreat UK website. Welsh noted, “Additional programme submissions are still open, and you have until 30 May to apply. 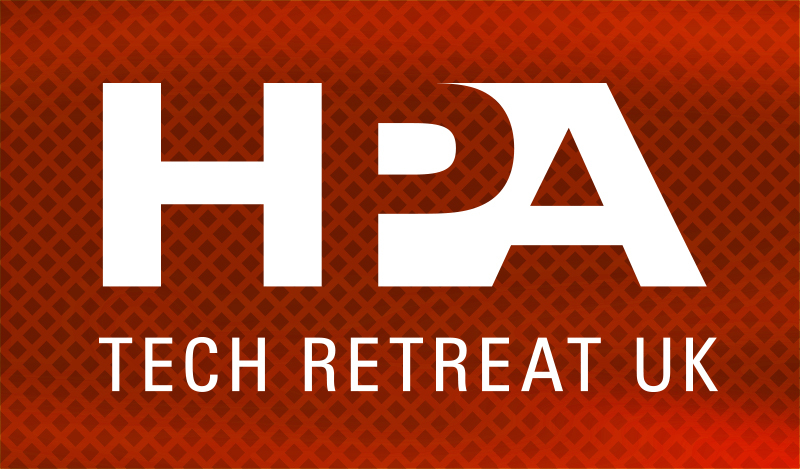 If you have a compelling project, or information or a perspective you see as valuable for the community, we encourage you to apply.” Submissions are accepted through the HPA Tech Retreat UK website. The HPA Tech Retreat UK also includes an opportunity for demonstrations of innovative tools of the trade. Presented by companies with creative solutions, the Innovation Zone is a way to talk directly with the developers of the technology and test drive the latest offerings during conference breaks and over drinks. Applications for the IZ are still being accepted through 31 May, also through the HPA Tech Retreat UK website.